 Network Bulls offers various training options to its candidates who are looking to upgrade their Networking skills. Network Bulls brings learning at your doorstep by providing Online Training learning method. Online training method is quite similar to the in-house training. It is a cost effective learning method where we create an extensive learning experience and provide the freedom to attend the training from any place in the world. Online training provides many benefits which are not available in regular classroom training. Since online training is offered one-to-one, you can customize the training according to your suitability. Via Online Training, Network Bulls provides real time, live professional trainers just like our On-Site Training and In-House Training courses. The live trainer provides the flexibility to the candidates to ask live-questions anytime during the live training and clear the doubts then and there. 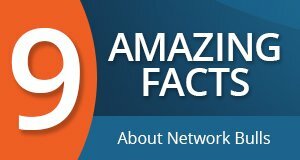 You can access the rack remotely which is located in the largest IT networking training center at Network Bulls. You can practice, configure, and troubleshoot the topic that was taught by the trainer or any other topic of your choice. To provide an uninterrupted Online Training, Network Bulls makes sure that required infrastructure, training lab and remote racks are available before the start of the training. These can be accessed through our trainers virtually. We will ensure that the systems are configured properly before beginning the training.